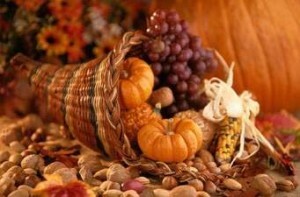 We wish all of you a wonderful Thanksgiving Holiday. We are grateful to all who make Copperfield Hill the warm and wonderful community that it is. We recognize our residents and their families, our employees and all the people who provide services to our community. We are simply grateful for people like you and a holiday like this. At Copperfield Hill, we take the time to honor our veterans on Veterans Day. In celebration, our community gathered to acknowledge and pay tribute to all of those men and women who served our country. 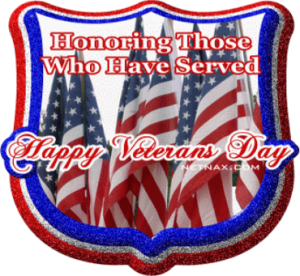 Thank you to all who answered the call to serve and fought for their freedom and the freedom of others in difficult times. Copperfield is called home by close to forty veterans that represent each branch of military service. Please see the link below for a recent article written about one of our current residents who served during WW II in the WAVES. The article is from the November 10, 2016 edition of the Crystal/Robbinsdale Sun Post. Happy Election Day! No matter who you are voting for, remember to just get out and vote.